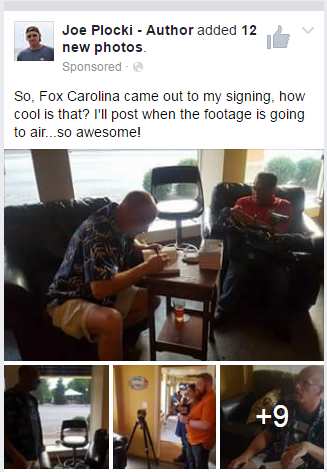 To my surprise, Fox Carolina News came out to my signing on July 29th. Well, I wasn't completely surprised—I had about an hour's worth of warning. Click here to watch the coverage. 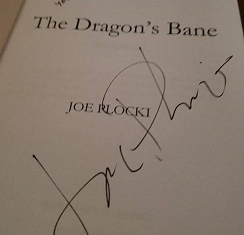 My name is Joe Plocki, though a small number of people that have known me for decades may occasionally call me "Joey". It should be noted that I do not necessarily approve of this behavior. In any case, this is the home page of my official web site. By day, I am a web developer and systems programmer. 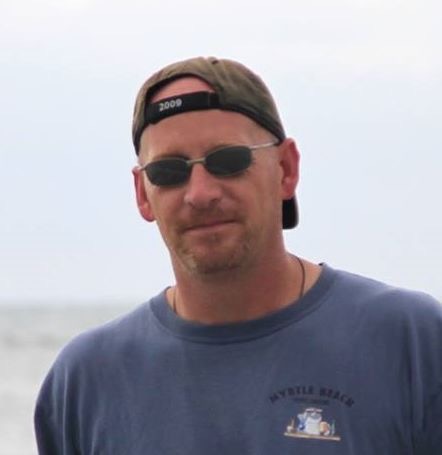 By night (and some lunches), I am a fantasy and science fiction author. I am also a significant other, father, car-fixer, house-fixer, boat-fixer, and an absolutely amazing pool player. 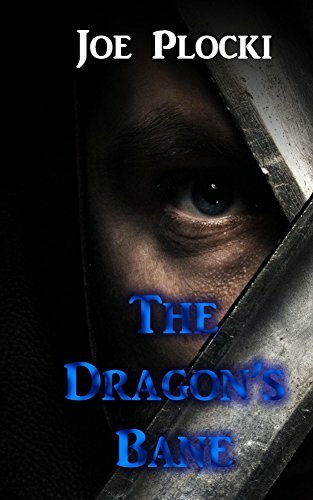 As an author, I have self-published The Dragon's Bane, a gripping tale of revenge, self-discovery, and healing. Other authors would list their writing-related credentials, awards, and associations at this point. I, however, have none of those. In fact, I even dropped out of Clemson University as a Mechanical Engineering major back in 1990. As a programmer and web developer, I have coded and created many useful tools for use by customers and peers. I am pretty awesome like that. Take a look around the site. You will find a lot more information about me, my works, and my current projects. While my book is available on Amazon.com in both print and Kindle editions, why wouldn't you want a signed copy? Order one here using PayPal's secure checkout! I get it, you don't like to kill trees. Nothing wrong with that! Use the link below to buy the Kindle version directly from Amazon.com...delivered almost instantly!